Eastside students in Levels I–VI from the Francia Russell Center are featured in original works by PNB School faculty; followed by upper level students in an excerpt of George Balanchine’s Raymonda; Kiyon Ross’s No Holds Barred; and Saccade, a new work by PNB Soloist Margaret Mullin. 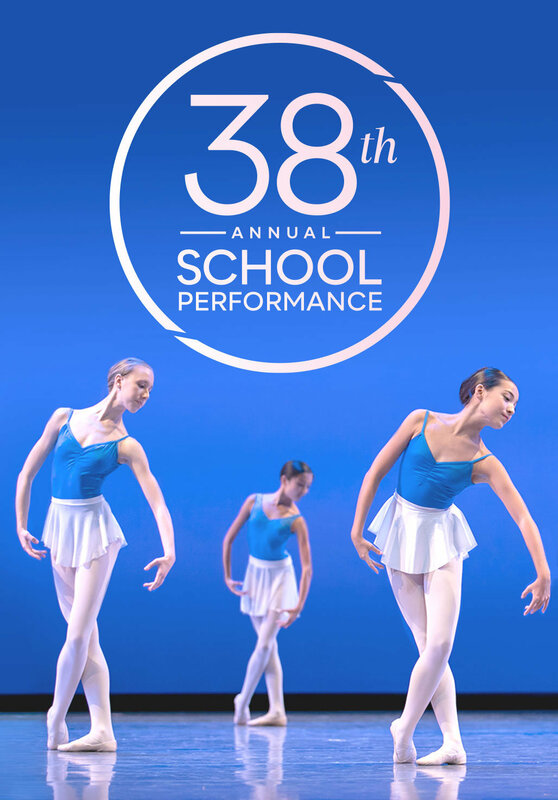 Seattle students in Levels I-VIII, DanceChance, and Men’s Division perform original works by PNB School faculty, including a modern piece by Eva Stone; along with encore performances of No Holds Barred, and Saccade. Join us for both performances and save 25%! Discount automatically applied in cart.